Since 1900 life expectancy in the US has increased dramatically. The top two reasons are better drinking water and better sanitation. Concrete plays a vital role in both of those improvements. We are extremely thankful to be a part of this essential industry. The following are some random observations about some small changes that could make big improvements in the quality of many concrete projects. 1. 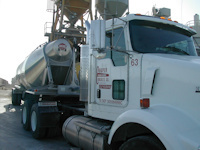 If test results are to be a basis for acceptance of concrete, then the ready-mix supplier must receive copies of the test results at the same time as other recipients. This is a very important, yet frequently ignored specification. 2. Having several different mix designs for a project increases the probability of mistakes. Specifiers should look for ways to reduce the number of mix designs on a project and not require a different design with minor changes for each use of concrete. 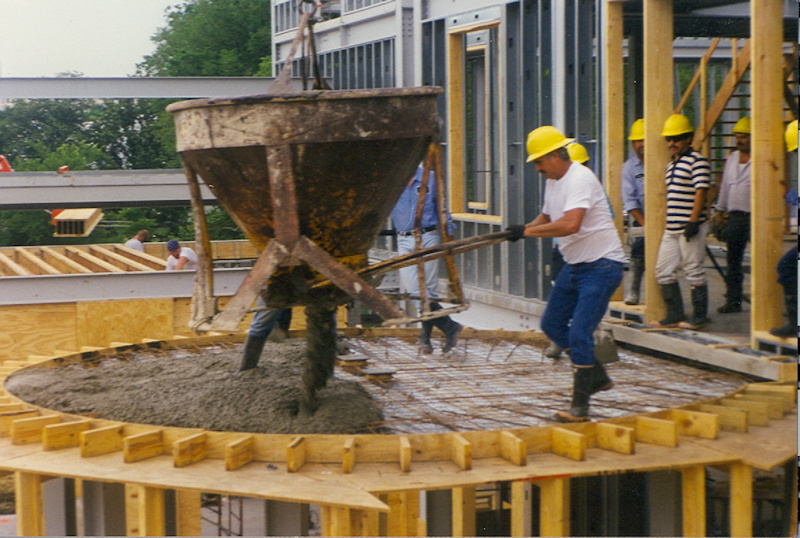 Often jobs with very low volumes of concrete have numerous mix designs. Frequently the wrong mix gets ordered for the wrong use. In most cases it doesn’t hurt anything, but if it does matter, it can be costly. A better way would be to use an overdesigned mix for all or most uses. The extra cost of the mix is outweighed by the reduction in mistakes. 3. If a job is only a few cubic yards, then don’t waste everyone’s time by requesting a mix design and going through an approval process. Just ask the ready mix supplier for a mix that is adequate for the use of the concrete. Experienced ready mix suppliers deliver concrete every day to numerous different projects. If you give us the correct information about the use of the concrete, we have the knowledge to give you what you need. We would rather spend our time delivering a quality product than doing paperwork. 4. Small ready mix companies have the potential to give customers the best concrete and service but are often hampered by specifications that are biased toward large ready mix companies. If a job requires numerous mix designs with minor differences, but test result history is expected to be submitted, then the small producer is at a disadvantage. An experienced small producer will have delivered hundreds or thousands of different mixes, but if the producer is not copied on the test results then the supplier will not have the history to submit with the mix designs. 5. A few percentage points deviation in air entrainment is not significant, but too high is worse than too low, so keep it on the low side. Air entrainment is great for increasing concrete durability when exposed to freeze thaw cycles, but much of the population of the US really does not have severe exposure. Air entrainment is also great because air is cheaper than sand. Air entrainment can be bad when concrete is hard troweled, causing delamination and blistering. Air entrainment doesn’t hurt concrete for piers, beams, and footings, but is not necessary either. Excessive air entrainment will cause a reduction in the ultimate compressive strength of the concrete, so the best policy is to use air entrainment when appropriate but keep the dosage low.